Lets face it. 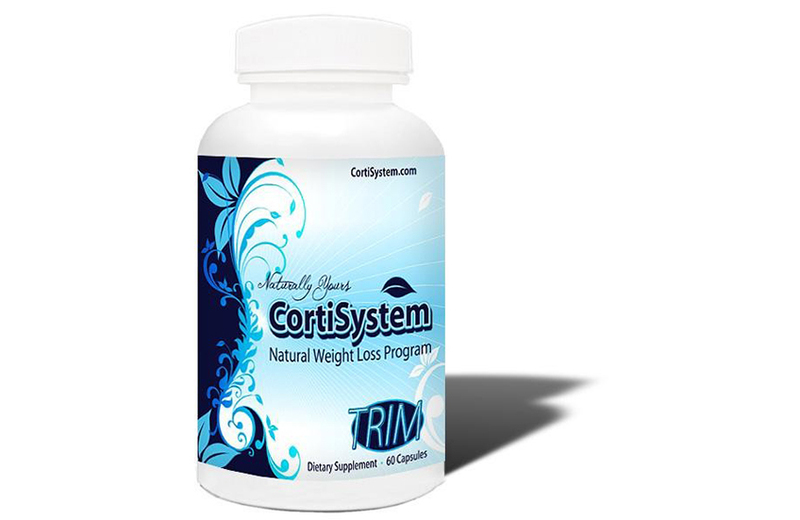 We all understand that a simple way to lose weight is to control the amount of fat the body absorbs. Lipofusion helps do just that. 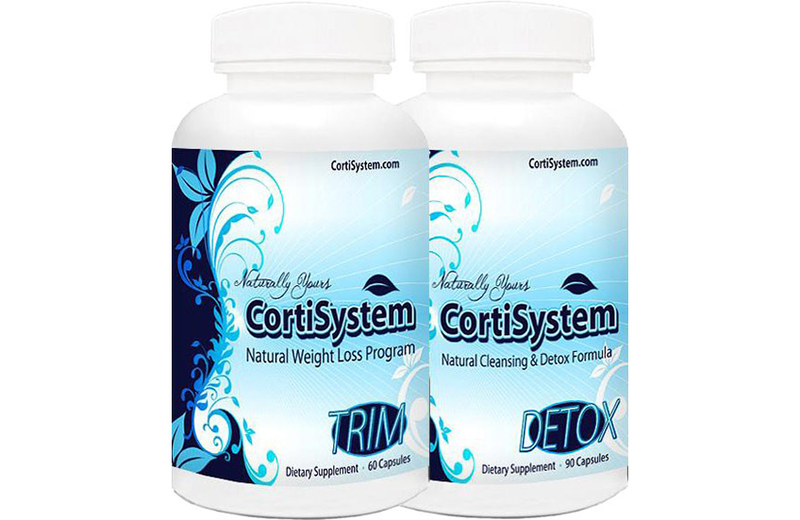 Nutritional science has found a way to help you lose weight naturally, even while you still enjoy some of your favorite foods like the infamous 3 Cs: chocolate, chips and cream sauces that you crave and love. But let’s face one more thing. While we always encourage a healthy diet, we all know that it is virtually impossible to live on a strict diet 100% of the time. 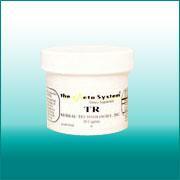 Lipofusion is the original fats sequestrate which encourages the removal of dietary fat before the body can absorb it. Need a break from the rigors of dieting? Meet Lipofusion – your new best friend. It is the original fat sequestrate – defined as “to remove or separate from the possession of the owner”. That is exactly what Lipofusion does –its exclusive all-natural formulation literally encourages the removal of dietary fat from the food you eat BEFORE it can be absorbed and processed by your body. 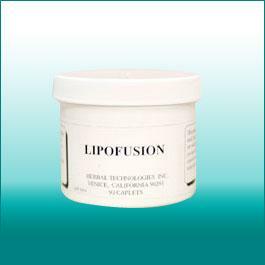 Lipofusion combines cellulose fibers with natural enzymes that attach to and neutralize ingested fat. It also helps shield your body from unwanted “hidden” fat in the foods you eat. 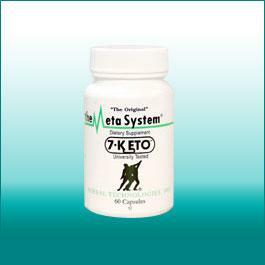 It’s just what you need before succumbing to the temptation of any high-calorie, high-fat meal or snack. And, like a very good friend, Lipofusion is perfect to take along on vacation; or to parties; or dinner at that special occasion restaurant. 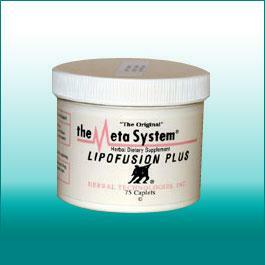 Lipofusion is also good to have ready around holidays when high caloric and fatty food consumption in inevitable. Ox bile (unbound), Barley Fiber, Rice Germ Fiber, Lemon Pectin, Cellulose, Carrot Powder, Acerola Cherry 25% Extract, Acacia.